Curt Mfg. 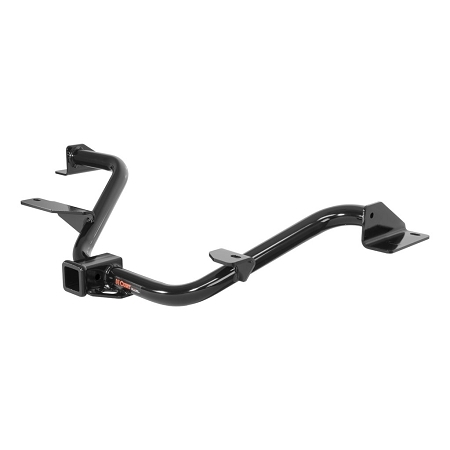 Class 3, 2" Receiver Hitch for 2013 - 2019 Nissan NV 200 & Chevy City Express - *Free Shipping! CURT Trailer Hitch #13165 fits 2013 - 2019 Nissan NV 200 van & Chevy City Express.